OSHA has issued guidance on how to comply with crane operator certification requirements until the new final rule becomes effective. OSHA is preparing to publish a final rule – a proposed rule was published in May 2018 - but in the meantime its existing crane operator certification requirements will take effect on November 10, 2018, as the new final rule will not become effective prior to that date. 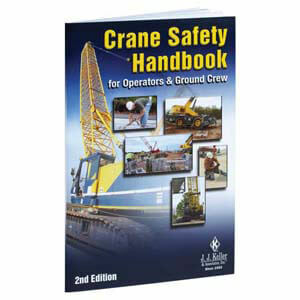 The existing rule requires certification by crane type and lifting capacity. However, until the effective date of the new rule, once it is published, OSHA will accept operator certifications issued by type only, or by type and capacity.